CAN HUMAN CIVILIZATION LIVE, DESIGN & THRIVE IN UNITY WITH NATURE? We live here on this planet Earth and we must find ways to honor and love each other to create peace, harmony and well-being for each other. We must also honor and love the planet, our environment in which we live that supplies us with our lives and everything we need. In order to continue to maintain a healthy environment in which to live we must find new, more ethical and sustainable ways to practice living on the planet. As our cultures and societies of communities have grown and developed over the last hundred years specifically, we have created and adopted many ways that we now see are destructive and non-sustainable for people, other life forms, the environment and ecosystems as well as the ability to maintain certain materials sources on the planet. Can we learn from this and change our ways so that human civilization and the natural environment can co-exist harmoniously in unity? 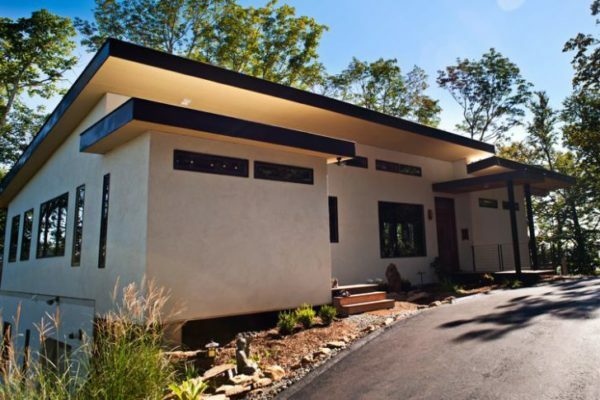 Eco-Friendly Living Design is an overview of ideas and possibilities for how we can co-create and thrive abundantly with the systems and methods of human civilization while in balance and harmony with nature, ecosystems and other life forms on the planet. There are four main sections for this page listed below. Management of materials as valuable nutrients in environmentally safe & sustainable cycles systems. Designing, developing & building structures, products & systems sustainably in harmony with nature. Conscious & ethical life giving systems with which people, nature & all life on the planet can thrive. 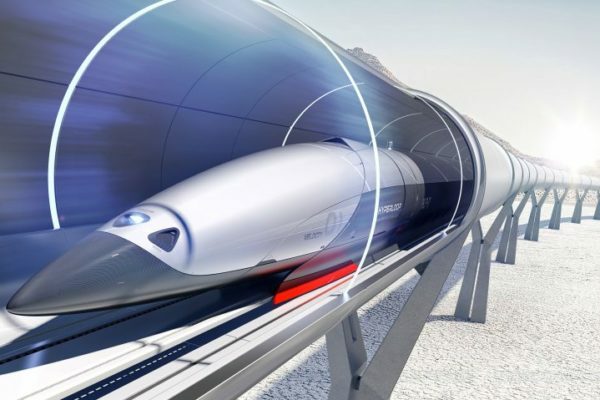 Innovations in transportation vehicles & systems that are powered by clean energy, environmentally friendly & safe. The Earth provides all of the necessary sources of materials and nutrients for life forms and living systems. We, as humans are part of those systems and have the awareness and capacity to live abundantly and harmoniously with those living systems. Human civilization has cultivated ways to utilize sources of materials from the planet in ways that can support our health, well-being and quality of life. Our planet’s natural systems and processes utilize the cycles of materials while always maintaining the full benefit of these materials as nutrients as they change through cycle processes. When viewing all sources of materials on the planet as nutrients for natural systems, they become valuable and useful. The Earth is also highly efficient with use of materials only as nutrients with no concept of waste or pollution, something we as humans can learn from to utilize in our own human created civilization and systems. We use materials from the Earth in our daily lives and those materials typically become waste, something that has no value, cannot be used again and thus we throw it “away” burn it or bury it. 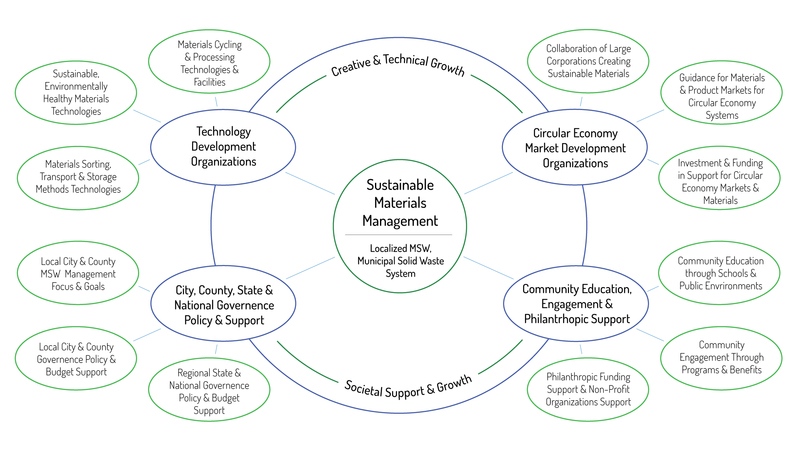 The common model world-wide and in the United States for materials management systems is provided by city and county municipalities as (MSW) municipal solid waste systems. Most currently provide support and management for waste and trash landfill dumping or incineration and partial recycling for plastics, aluminum, paper, glass and composting for yard trimmings (natural organic matter). Only part of our waste materials are recyclable materials and only part of recyclable materials are actually recycled. Many recycled materials (specifically petroleum based plastics) are cycled on average 3 – 4 times before the material degrades in purity and they must eventually become landfill waste or incinerated. 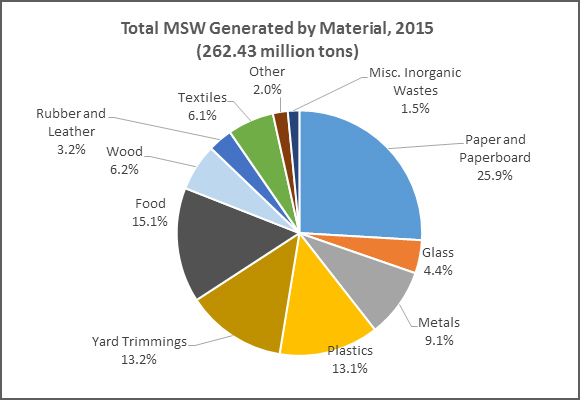 These global materials wastes statistical charts are based on data from MSW or municipal solid waste systems in cities, counties and regions within nations or countries around the planet. This data is compiled by organizations, municipalities and nation governments. Global total that is generated annually. Total for all the plastic ever produced globally. Amounts for all the plastic ever produced globally. 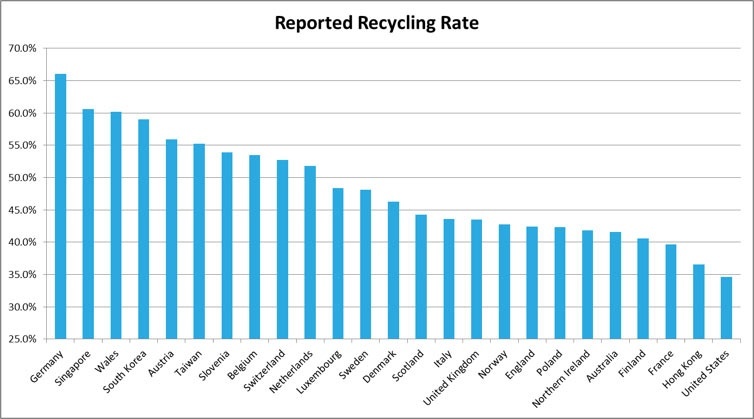 Total reported amounts recycled per country rated annually. 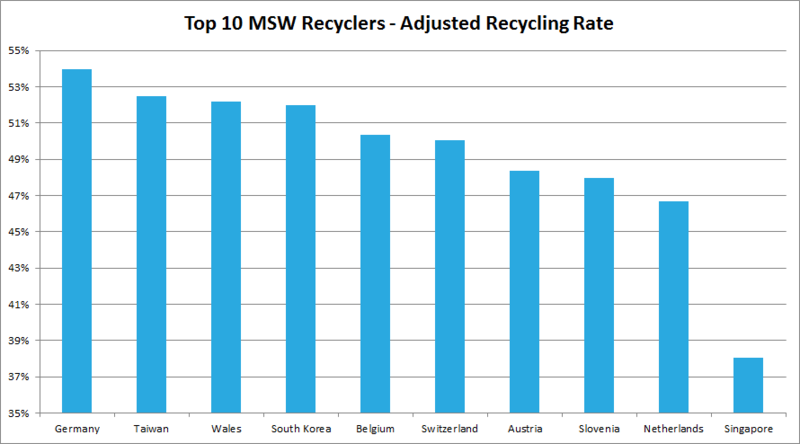 Total adjusted amounts recycled per country rated annually. 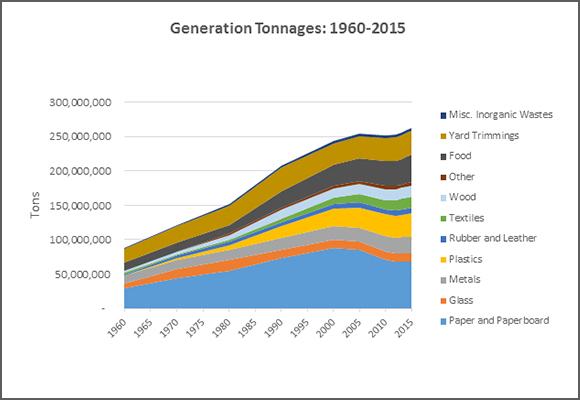 The United States (EPA) Environmental Protection Agency has compiled statistics for nationwide generation of waste materials as well as materials recycling and composting for the year 2015. 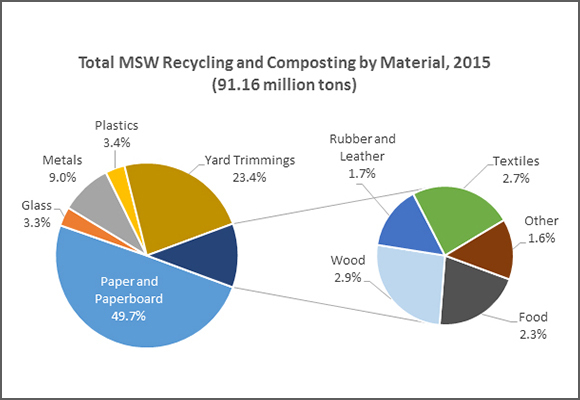 The figures are gathered from (MSW) municipal solid waste systems from cities and counties nationwide. These are the most current full statistics for the United States. 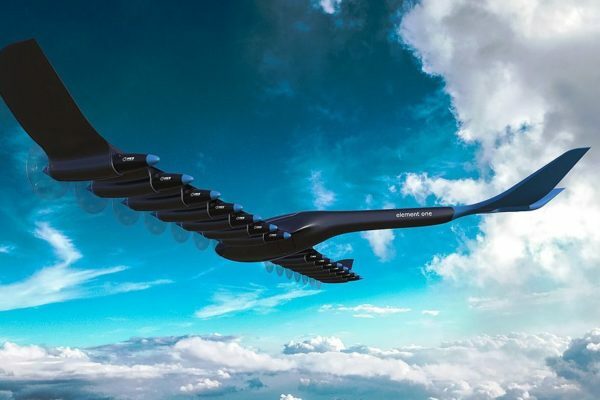 HOW CAN WE CREATE AND MANAGE MATERIALS SYSTEMS THAT DO NOT PRODUCE POLLUTION AND WASTE? HOW CAN WE ACHIEVE A STABLE AND HARMONIOUS BALANCE WITH THE PLANET AND THE WAY WE UTILIZE MATERIALS WE USE EVERYDAY? We can start at a local level with the basic structure in which they are currently managed. This is through (MSW) municipal solid waste systems managed by cities, counties and local populous regions. Typically municipalities provide waste services support for residential and commercial population functions and out source waste management of services to third party organizations or companies. Managing materials systems at a local level allows for flexibility and scale-able customization for any community of people for any region with viability for environmental safety and sustainably. Developing a localized traditional MSW materials system allows for the possibility of creating a completely sustainable materials management system that creates no pollution and has no waste. This would be a hugely beneficial change in systems design in a multitude of ways. We would need to create materials cycles systems and facilities at a localized level to sustainably manage materials. 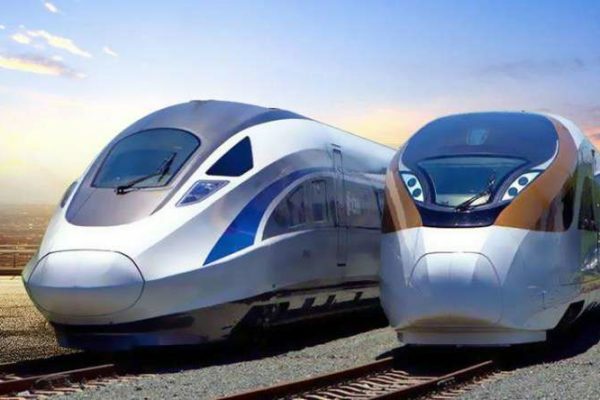 At the same time these localized systems need to interact and exchange materials with businesses and organizations connected regionally and globally. Materials systems are both local and global at the same time. 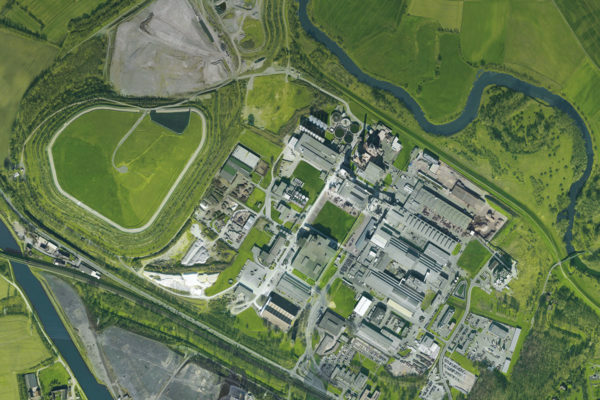 Currently there is a lack of scale-able local and regional facilities infrastructure for materials cycles processing. The primary categories of materials that we generate as waste must be made fully cycle-able, process-able or re-use-able through facilities locally or regionally. 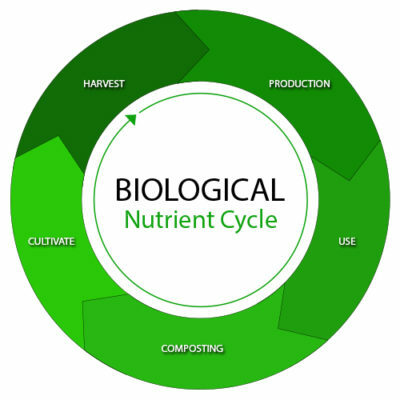 In this new fully sustainable localized materials management system we can look at everything (all materials) as nutrients in systems of cycles of use. This emulates natural systems on the planet; providing, distributing and balancing nutrients for living systems. Circular economy, up-cycling, closed loop and zero waste systems are all terminology of a resonant concept and goals for sustainable materials management systems. There are current systems and infrastructure for the re-use and distribution of used products and goods through non-profit organizations and businesses such as Goodwill, Salvation Army, thrift and used goods stores. There are also new emerging systems and markets through companies for a cradle to cradle concept for the exchange of old, used or out-dated products for new products from the original manufacturer or within an industry template. 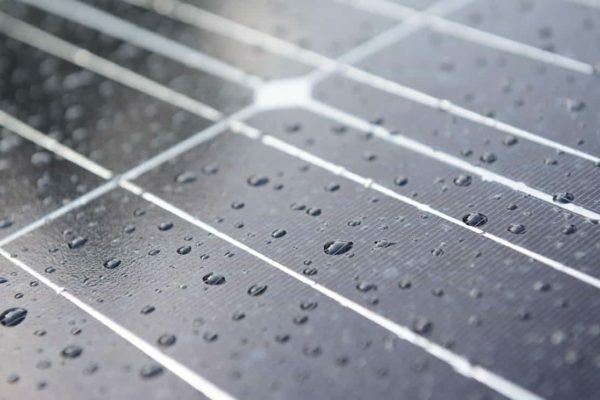 The specialty of the localized municipality managed sustainable materials system is that it can handle and catch all the products and materials after they move through the re-use systems infrastructure or have no available cradle to cradle product manufacturer and industry systems in place. This would also help to create more new products and materials industry re-use or cradle to cradle market templates. How do we change a waste materials system into a valuable materials system? When you study the planet’s natural processes and systems, there are only nutrients moving and changing from one cycle to another. The concept of waste does not exist. If we design our materials systems to mimic this process we view waste materials as valuable nutrients for the next cycle of use. There are many types of materials that are thrown away as waste or trash in typical municipal solid waste systems. These materials all have value as nutrients if they sorted and processed correctly to become new raw materials for use. 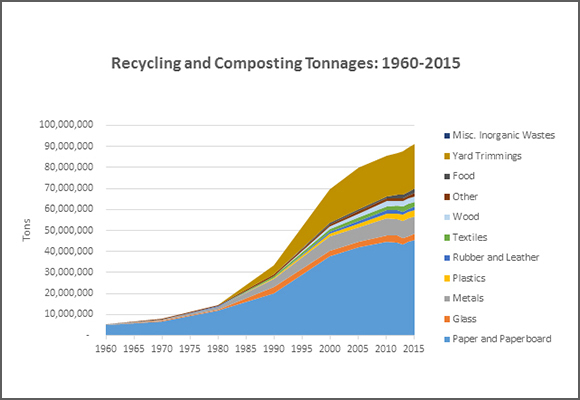 The materials categories listed below encompass all the common material types utilized or consumed by residential and commercial populations then becoming waste and managed in localized municipal solid waste systems. The typical method for managing these material types is from pickup and transport from residential homes and commercial business locations or drop-off locations at incoming sorting and processing facilities locally. Much of the materials people throw away into the trash daily are foods. Food can be used in a valuable material cycle. It can be composted and mixed with other organic matter to create fertilizer, bio-fuels and bio-plastics. Food leftovers, expired foods, etc. Bio-Materials are made from bio-matter & are organically processed or composted. 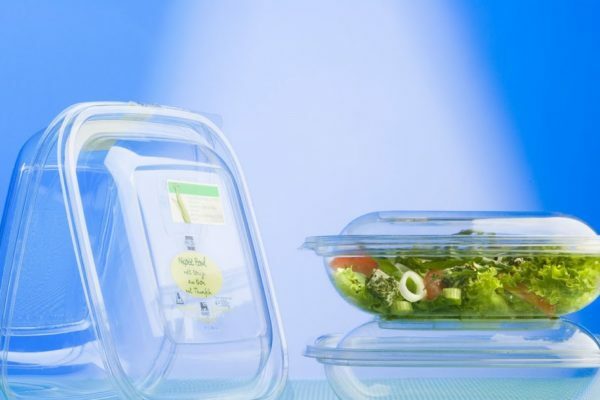 Single use packaging for food, drinks and products can be made from bio-materials and used in valuable cycles for creating more bio-materials. Paper & bio-plastic food containers, cutlery, plates, boxes, bags, labels, product wrapping & packaging, etc. Glass materials are valuable materials for many uses, typically for food and drink containers. They can be sorted by color, crushed and cleaned, ready for a new use without any degradation in the cycle process. Clear and colored glass containers, jars, bottles, windows, eye-glass lenses, cups, plates, vases, etc. Paper materials are valuable materials that can be processed to become new paper products. They can be sorted, shredded, washed, cleaned and added to a slurry mix with water to be pressed into a new form and dried. Corrugated cardboard, cardboard, newspaper, office paper, product labels and packaging, grocery bags, etc. Products include small items that fit into a cycle bag or bin that are made of multiple materials. Products need to be disassembled so that the materials they are made of are sorted and processed into other main materials categories and sent to facilities that specialize in processing them. Phone, tablet, laptop, hair dryer, toys, tools, blender, etc. Plastic materials that are made from petroleum that are non-biodegradable. 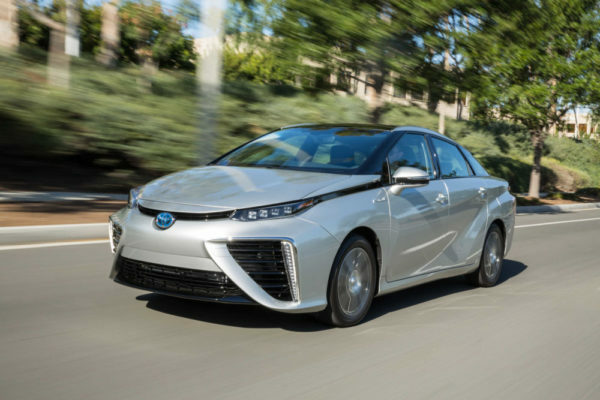 This keeps the petroleum plastics separated from the bio-materials plastics in their materials cycle processes since their materials source and cycles processes are different. Food & drink containers, packaging, product materials, etc. Metal materials have value in cycle processes and lose very little quality when cycled. The most common is aluminum. These materials can be shredded, washed and pressed into thin sheets, rolls, or blocks ready to be made into new forms for use. Food & drink containers, packaging, household items, etc. Some materials in residential and commercial uses and areas are in bulk quantities and large volumes and require a local municipal facility to sort and store them temporarily, then process them as valuable biological and technical nutrients for other uses. Much of these items and materials would utilize the same materials cycles processes mentioned in the section above. These materials include organic matter such as yard and garden trimmings, plant waste, leaves, trees and branches that can be composted to become fertilizer, bio-fuels and bio-materials. These materials include surplus, damaged, leftover and demolition materials from construction and buildings such as wood, brick, stone, concrete, metal, plastic, fiberglass, etc. These materials include home & office furnishings such as chairs, couches, tables, washers, dryers, AC units, lamps, and textiles such as blankets, sheets, curtains and clothing. Now that we have outlined materials as nutrients that can be organized into specific cycles where they hold value, we will now look at the facilities that are needed at a local and regional level. They will provide sorting, cleaning and processing for these materials to maintain there highest level of purity to become new raw materials for use locally and to be exported regionally or globally. Facilities can be grouped in a central location or spread out in individual locations. Materials sorting facilities are needed for handling the incoming materials through the pickup services provided by local MSW management. People can also access and drop off materials at these locations. These facilities already exist in MSW systems though would need to upgraded to handle the new materials types individually to support proper organization and sorting without cross contamination between materials types. Then the materials can be moved to the individual processing facilities locations or one centralized group location. Bio-Matter materials are organic plant based materials and can be composted naturally or composted with assistance through industrial processes. Plant matter from yards, gardens and landscaping can be organically composted to create fertilizers and bio-fuels. Food leftovers and expired foods can be organically composted to become fertilizers, bio-fuels and bio-materials. Materials such as single use waste products, containers and packaging made from bio-based plastics can be sorted and composted through industrial methods and used in bio-production facilities. Composted bio-matter can be moved to local and regional bio-materials production facilities. 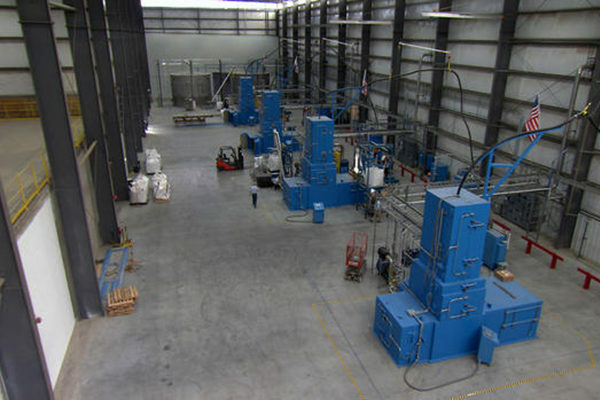 These facilities can process the composted bio-matter to make fertilizers, bio-fuels and new raw materials for more bio-based plastics for a wide range of products including single use waste materials for products, containers and packaging creating a localized closed loop single use materials cycles system. All these production processes can be handled in a plethora of different ways through a multitude of technologies. These facilities clean and process glass materials back into raw materials. Glass comes in as multiple colors and must be sorted by color, crushed and cleaned. Then the raw glass materials can be shipped as valuable materials world-wide or processed locally at facilities that can melt and mold the glass into new glass containers and products. The process of creating new glass products can be handled on-site at the same facility as well. Paper processing facilities receive paper and cardboard materials and move them through processes to turn them back into raw materials. The materials must be shredded, washed and cleaned then the raw materials can be shipped world-wide or locally to facilities that mix the shredded paper into a slurry then press and mold the materials into new paper products. The process of creating new paper products can be handled on-site at the same facility as well. These facilities receive metal materials (the most common is aluminum) and move them through a process to turn them into raw materials. The process includes shredding, washing and cleaning the materials. Once they are in raw form, they can be shipped world-wide or locally to facilities that can melt them and press them into blocks or sheet rolls so they can be cut and shaped into new products. Other types of metals can sorted and processed in a similar way in other industries and metal cycling facilities. These facilities must sort the different types of petroleum based plastics and process them in individual cycling streams so they do not cross contaminate the material types. The materials must be shredded, washed and cleaned then shredded to small pellet size. 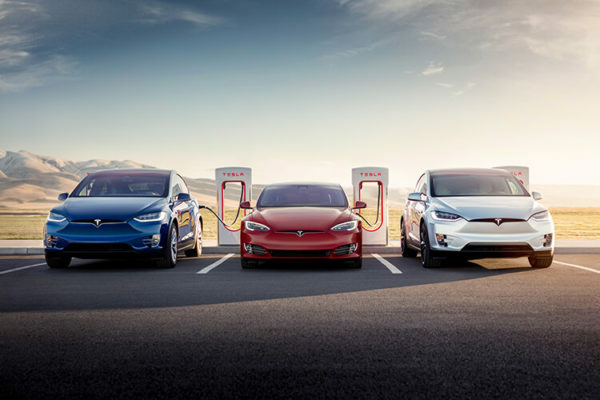 The new raw materials can then be shipped world-wide or locally to facilities that can process, melt and mold them into new materials with use for new products made from petroleum plastics. Products processing facilities must deal with products made from multiple types of materials. These facilities must dis-assemble or break down the products into the multiple types and pieces of materials. This may require hands on work from people and or robotics support. Then the individual material types are sorted and shipped to nearby facilities or world-wide that can process each specific type of material correctly. The Geo-location map below outlines the spacial movement of materials within a local municipal solid waste management system and within a larger surrounding region all functioning together as a sustainable materials management system. 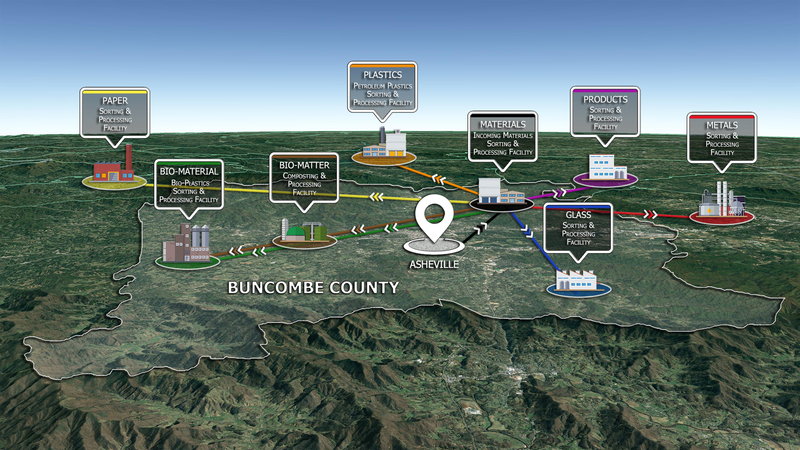 The map shows how materials nutrients within the city of Asheville are moved throughout a network of facilities within Buncombe County and surrounding areas within a larger region. 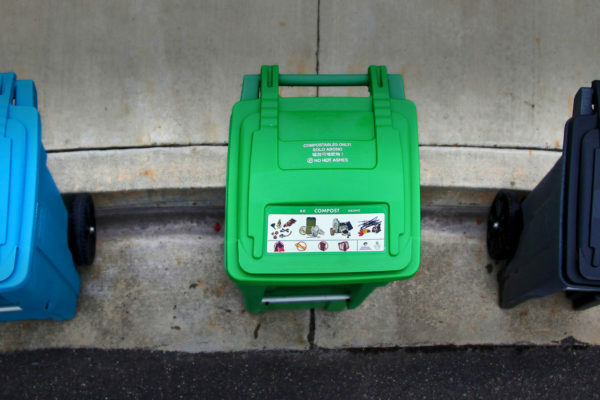 The facilities in the larger region can also be shared with the many other nearby cities and counties municipal solid waste management systems. These shared facilities networks could support individual MSW management systems within a few hundred miles per network. The map shows multiple different locations for each facility though the facilities can alternately be grouped in one primary location within a network region. The map also shows one main sorting and processing facility for incoming materials though there can be multiple facilities to accommodate the spatial distance and size for the local area. 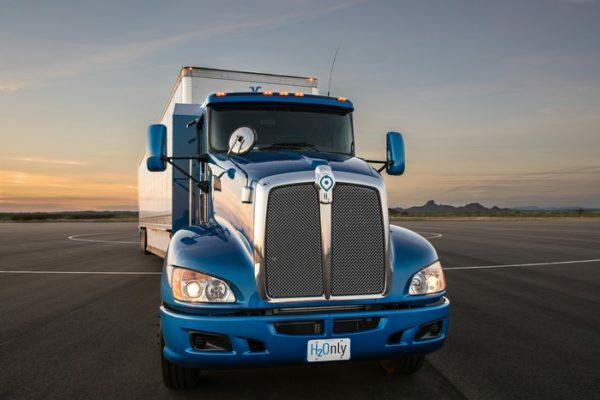 This close proximity network setup allows for low cost of transport of materials. This would also create an infrastructure of many local and regional jobs as well as support direct input and feedback by local communities for the quality of how the materials are processed and governance of the local ecological impact. 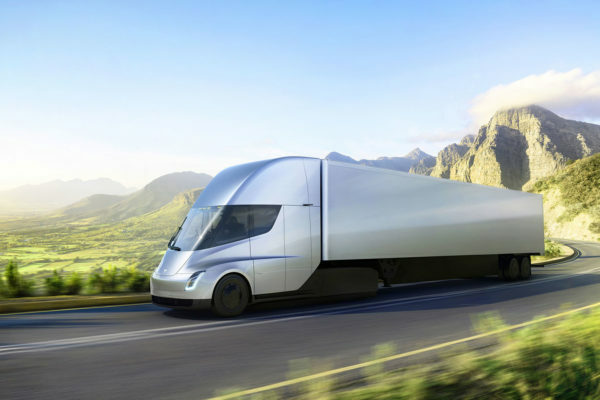 This template offsets the current scenario issue of waste systems sending local materials “far away” where we do not know how or if the materials will be processed or how they will end up negatively impacting ecosystems where they are shipped to. Currently the US ships these materials to poor countries in the far East where they may sit without process and statistics show that much of the plastics in the oceans come from these locations. The flow chart below shows the movement of incoming materials from around the world and locally produced materials coming into a local municipal solid waste management system and how this system can operate as a sustainable materials management system. 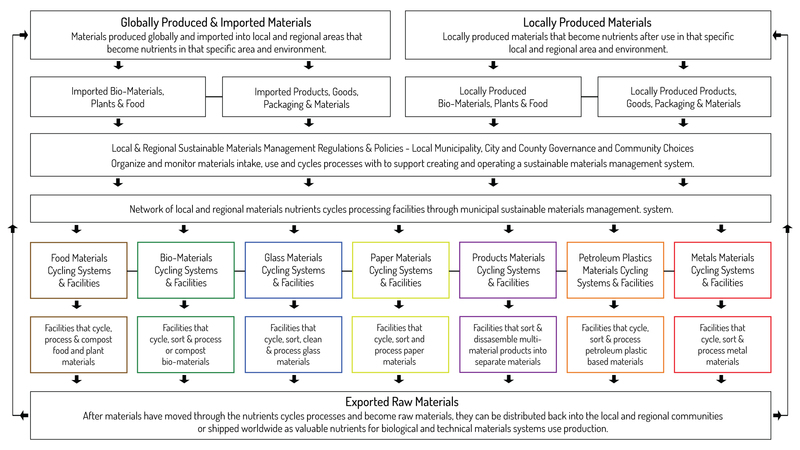 The flow chart shows how these materials can be regulated by local governance policy and managed as nutrients that have local sustainability and economic value. Once these materials move through the facilities and are processed they become new raw materials for local use at a low cost for the local community or they can be shipped world wide as valuable nutrients to companies and businesses and other communities that can utilize them. The information diagram below shows how a sustainable materials nutrients cycles and management system can be established within the current structure of a local municipal solid waste management system. The diagram outlines all the necessary creative technologies and societal support that is needed to establish and create this new system infrastructure. What are the values and benefits of utilizing a sustainable materials nutrients cycles and management system as the basis for local municipal solid waste management system? What are the social and environmental benefits at a local, regional and global scale? Development of cycling or up-cycling materials methods. 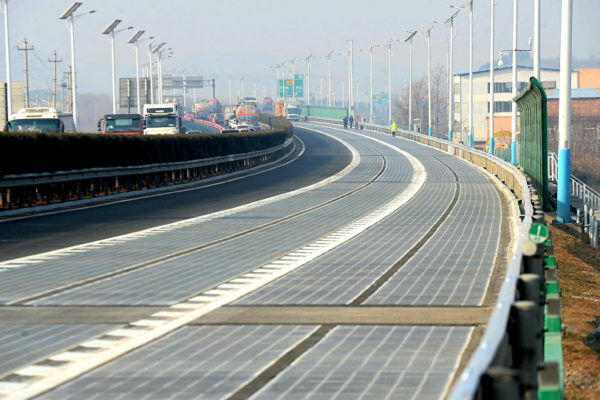 Local & regional network infrastructure uses less energy to transport and distribute materials. Ability to provide local and regional areas with low cost raw materials. Cities and Counties make money from materials that have value. Decrease in cost of local MSW management from economic value return of raw materials. More financial support and funding for City or County social support systems from decrease of budget relegated to MSW. Local communities and regions have ability to guide how and what materials they use are cycled and processed. They take responsibility for their actions of consumption and use of materials. New local and regional markets and businesses can grow from the localized materials flow and management supporting social stability and economic growth. New single use materials cycles systems can be created and established locally and regionally for food and products packaging. 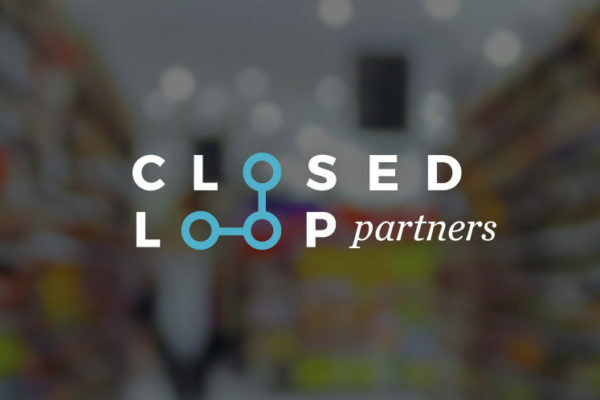 Ability to establish certain closed loop materials systems capable of sustaining the needs of local and regional community populations. Ability to establish materials types and systems where materials become nutrients for micro organisms and life forms. Ability for humans to change the ways in which we interact with materials in a way that is in overall harmony with nature and life forms. Reduction in extraction and need of minerals, plants and materials locally and globally. Reduction of use and consumption of carbon dioxide emitting fuels for transport and distribution of materials locally and globally. 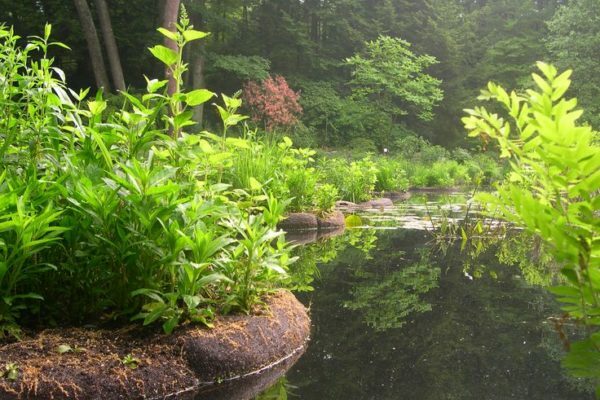 Ability to manage and reduce materials, toxins and pollutants that enter soil, air and water affecting local ecosystems and global environment. Ability to establish materials systems that do not use toxic chemicals in production and processing of materials or in the materials themselves so that toxins do not enter the environment. Ability to manage how local and regional materials facilities impact the ecosystems. Ability to keep locally used materials from being shipped far away where they may damage ecosystems or end up in water ways or the ocean. Ability to keep toxic materials from entering ecosystems where animals may mistake them for food. 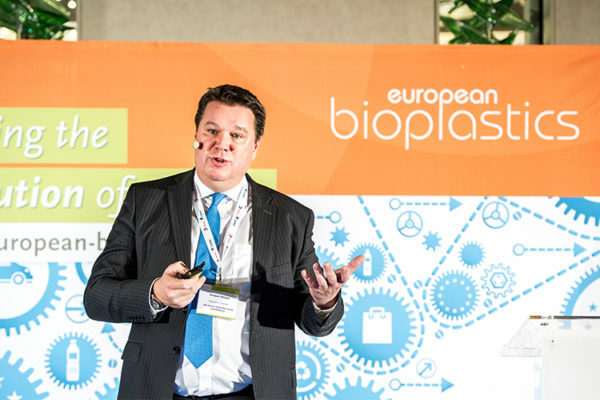 Full Cycle bio-plastics specializes in creating PHA bio-plastics from municipal food waste and from up-cycling the bio-plastics themselves. This organization invests in technologies and markets for sustainable materials development, recycling and circular economy based systems. Redmondis operates this huge plant that supports much of Europe’s recycling and processing for a variety of different materials. 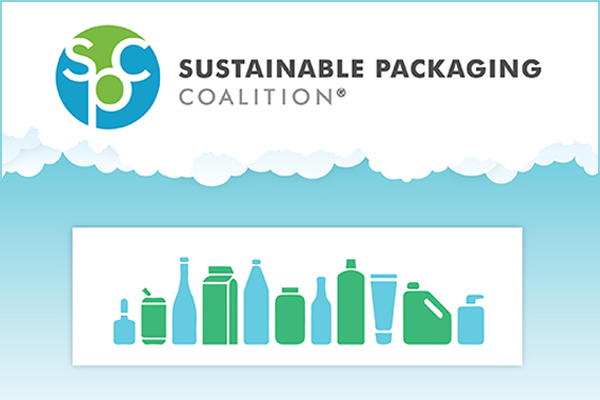 The SPC brings together companies, innovators and technologies to bring sustainable design to the products packaging and materials industries. 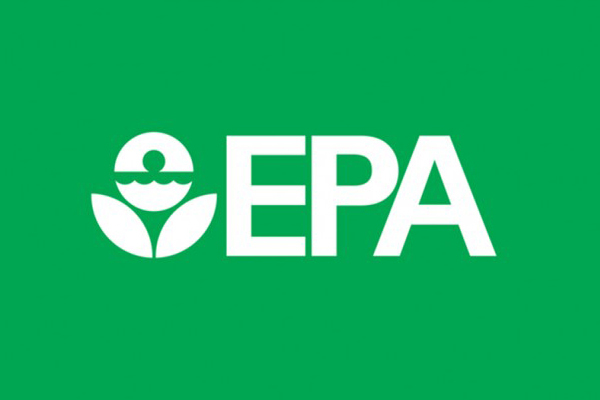 The United States EPA has created an (SMM) Sustainable Materials Management program for the development of the current infrastructure. 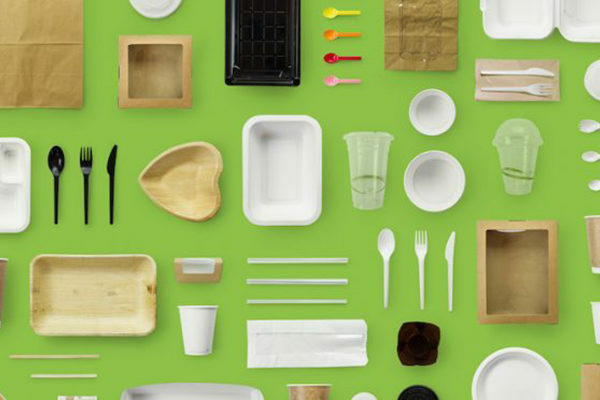 Vegware makes eco-friendly compostable paper and bio-plastic packaging from plant feedstock and bio-mass sources. The EMF helps to support many initiatives, companies and governments to help support sustainable materials and circular economies. 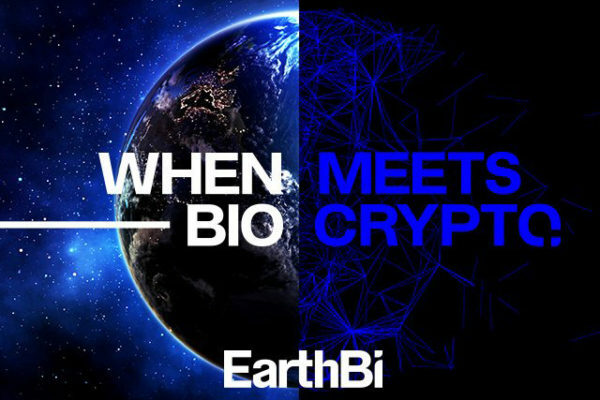 EarthBi is an Italian bio-plastics manufacturer that is working with block-chain technology to help replace petroleum plastics in Italy. This project consists of clothing manufactures world-wide working to develop sustainable bio-based fibers to replace fossil fuel based fibers. 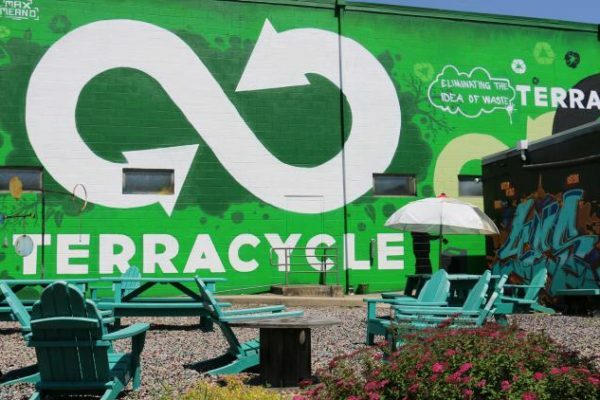 International recycling organization that supports creating systems for recycling of almost any type of waste & offers profit money to charities. 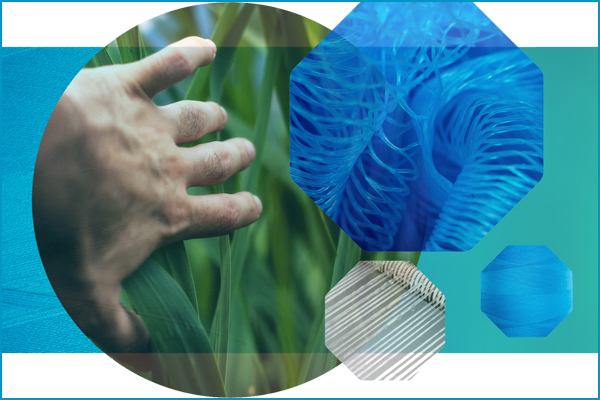 NatureWorks develops a plethora of compost-able PLA bio-materials, from plastic packaging to textile fabrics all created from plants. 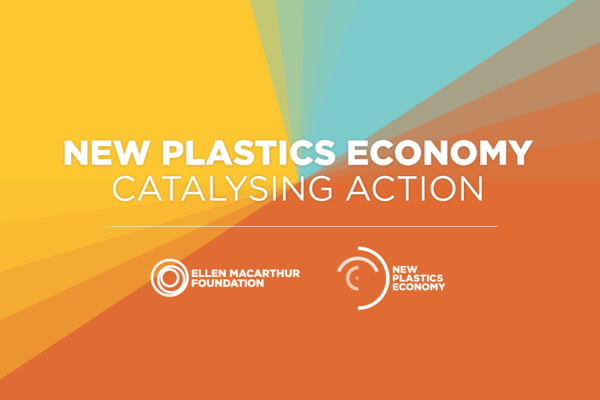 This organization supports sustainable bio-plastic materials, technologies, markets and regulatory policies for a circular economy in Europe. Indonesian company that creates a plethora of compostable or up-cyclable bio-plastics from the starch of their locally grown kava plant. 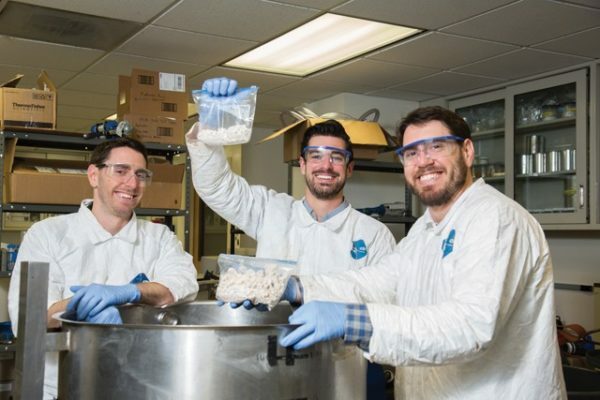 Xyleco has created a technology that breaks down non-food bio-mass into simple sugars that can be used to create bio-fuels and bio-plastics. This waste management company strives for zero waste goals and has helped San Francisco to achieve 80% waste diversion from landfills. 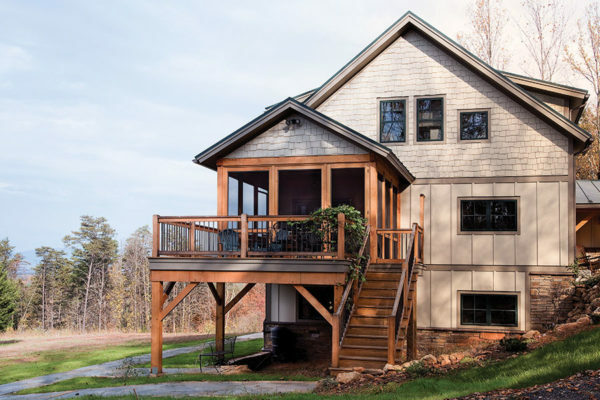 DESIGNING, DEVELOPING, & BUILDING STRUCTURES, PRODUCTS & SYSTEMS SUSTAINABLY IN HARMONY WITH NATURE. This page will outline some of the methods of organization that we live with and also positive solutions and alternatives which we have to live with more peace and harmony with each other and our natural environment.We must also honor and love the Earth, our environment in which we live in order to continue to have a health environment in which to live. Thus we must find new, more ethical and sustainable ways to practice living on the planet. As our cultures and societies of communities have grown and developed over the last hundred years, we have adopted many ways that are destructive and non-sustainable for the people and the natural environment, eco-systems and its resources on Earth. Thus we must find new, more ethical and sustainable ways to practice living on the planet. As our cultures and societies of communities have grown and developed over the last hundred years, we have adopted many ways that are destructive and non-sustainable for the people and the natural environment, eco-systems and its resources on Earth. Unity Homes pre-manufactures homes that utilize green-built & sustainable materials and with 100% clean energy power technologies. Canopy Corporation offers hemp for everything from building materials to almost any form of plastic currently being created by petroleum based plastics. 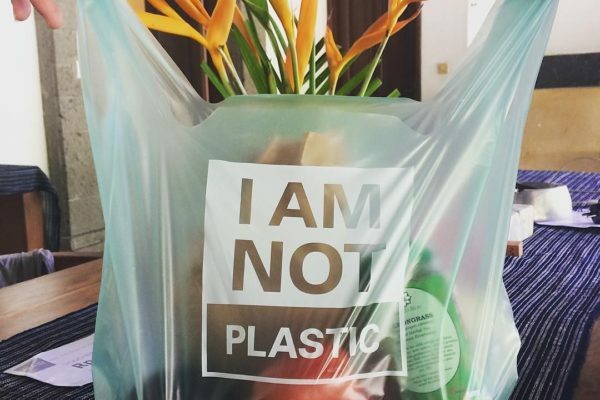 New Indonesian company that creates a plethora of compostable or upcyclable bi-based plastic from the starch of their locally grown kava plant. PHA Bio-plastic manufacturing company that offers a 1-1 price with their organic compost based bio-plastic products to replace many petroleum based plastics. Recycling organization world-wide that supports creating systems for the recycling of almost any type of waste and offers money to charities through any. 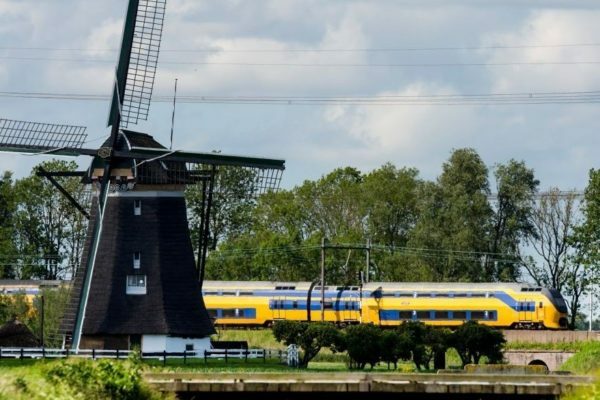 All the trains run and operated by the Netherlands government are now electric and are powered by clean wind energy farms nearby. 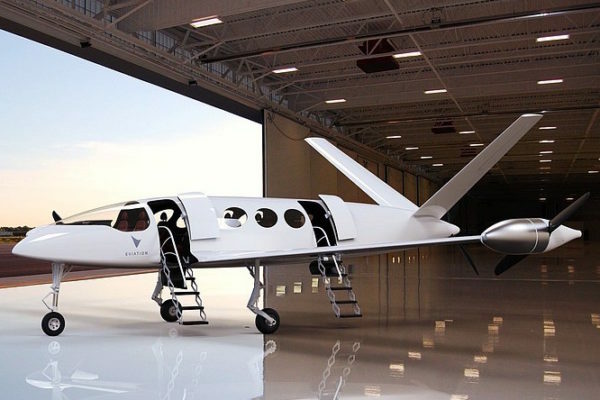 Eviation is designing electric airplanes that will launch in 2020 that will be 90% cheaper in cost to fly using electric batteries in comparison to jet fuel.